Aligning technology and stakeholders to achieve the United Nations' Sustainable Development Goals by 2030. 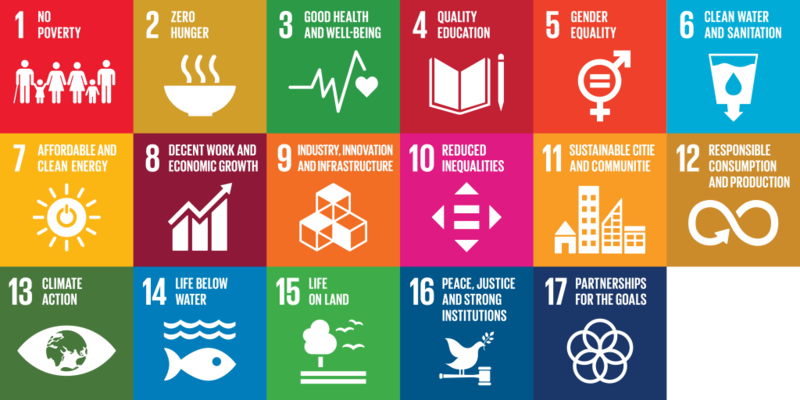 The AI for Good Foundation is a contributor to 2030Vision, a project coordinated by SustainAbility to help move forward and coordinate efforts to achieve the United Nations’ Sustainable Development Goals (SDG’s) by 2030. "The Trillion Dollar Opportunity of our Era"
2030Vision uniquely connects business, NGOs, academia and Governments with the technology solutions needed to realize the Goals. 2030Vision will be the foundation for new partnerships and innovation to help business unlock the opportunities and enable all of us to create a better future. It is the response the world urgently needs, at the time we need it.